As you know, I’m always excited to hear about new products. Even more so when they’re locally made! Even though it’s a sulphate free shampoo, it still lathers nicely (which I honestly miss in most sulphate free shampoos). I wish it had left my hair feeling more moisturised. Even though it didn’t strip it dry, it wasn’t as moisturising as I’d have liked. Hey, the more spongey my hair is, the happier I am. Great slip – it went on my hair easily and effortlessly. The consistency is great. For a normal conditioner it was incredibly thick so I didn’t need a lot to cover my hair with it. 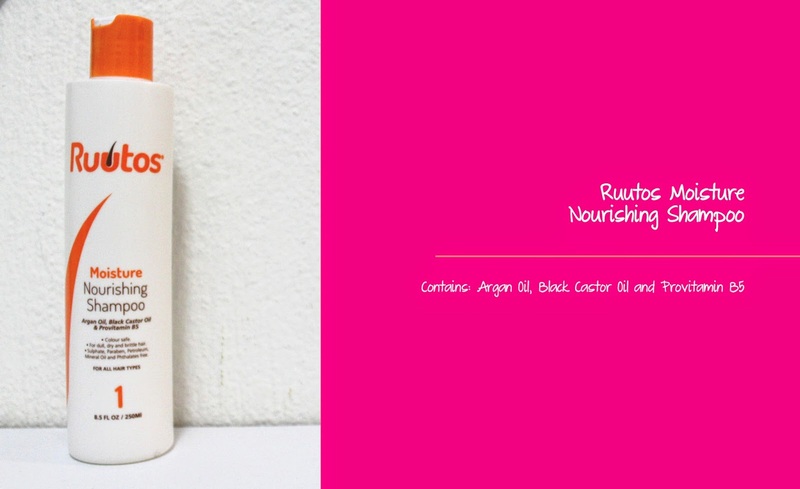 It doesn’t have a strong scent – it’s quite neutral which is great as it doesn’t linger on my hair. By the time I finish washing I usually prefer my hair to smell light or neutral so throughout the week it’s still fresh (and not an old smell). It also doesn’t have a strong scent which a lot of hair masks do. This product is great when you add some of the Growth Elixir to it. 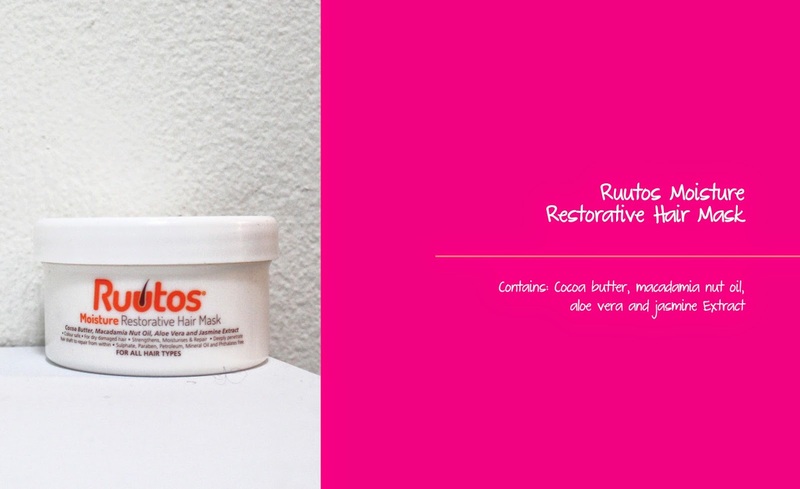 It really softened my hair and left it feeling elasticated too. It’s such a slight moan (sorry!) but the packaging on the tub I have doesn’t have application instructions. It’s not a train smash because I figure it out, just wondering about the newbies out there! Overall, I’d suggest to buy these products as the entire range together as one really works following on from the other. I think it’s great that more brands are making themselves more locally accessible both from a cost perspective and proximity one too. 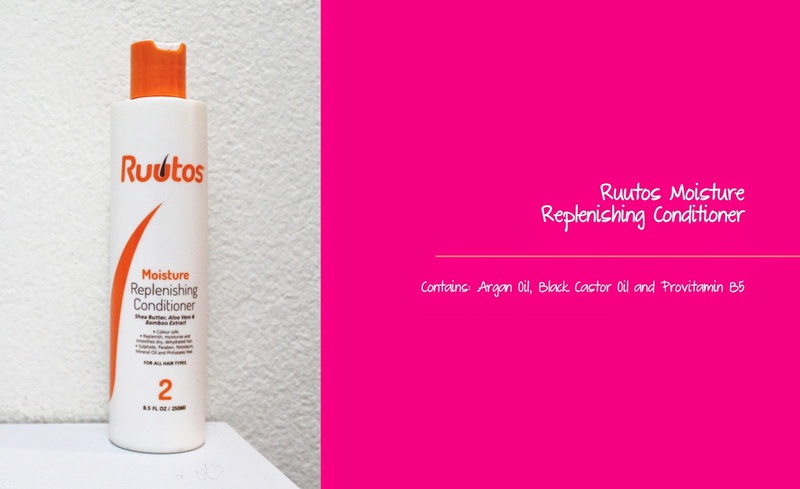 Cheers to Ruutos for thinking further into our hair needs and providing a products line for us. 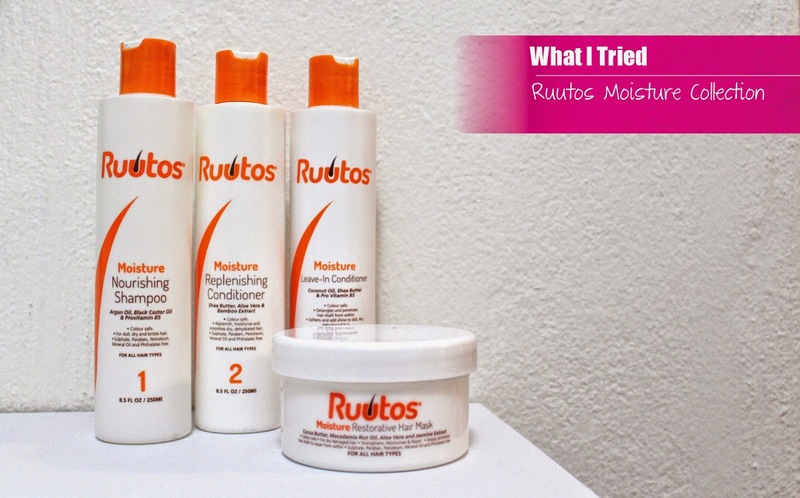 You can get more info on Ruutos and their Moisture Collection from their website ruutos.com and Facebook page. I feel she gave an honest opinion about the product. 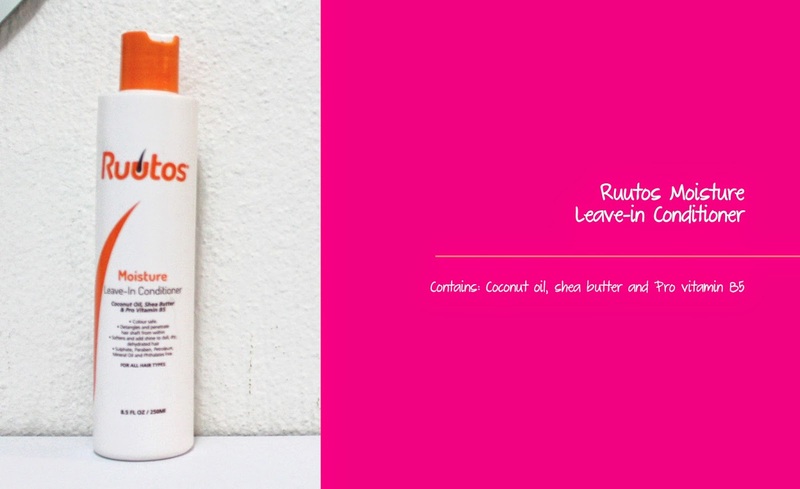 She wasn't that thrilled with the hair mask and conditioner because they weren't moisturizing enough…If your natural hair loves to soak up moisture like hers, then you might want to pass on this product line. If it doesn't need as much, you may want to try them out. It's great there are more local and natural hair brands. But this is obviously a sponsored article feels a bit one sided. How long have you using these?